Adam Morgan started out with Ciceley Motorsport eight years ago with his father at home in their garage. Since then the man from Blackburn has seen his team grow from a small British Touring Car Championship privateer operation into one of the main protagonists in both the main and independent championship races. Now a professional team, Ciceley Motorsport are looking to expand from BTCC into other categories. On the team’s entry into the final British GT round at Donington Park, Morgan wasn’t getting carried away. The Ciceley operation has grown immeasurably in the last seven years, with more GT races planned over the winter. “We started in 2010, it was me and my dad in a garage at home. Over the last seven years we have grown so that we operate three Touring Cars, a GT4 car and this winter we’re doing the Gulf 24H and Dubai 24H as well. Alongside Morgan, Ciceley run Tom Oliphant’s Mercedes while Aiden Moffat’s Laser Tools Mercedes is prepared by the team. Morgan does not want this weekend to be a fleeting British GT series visit, but is unsure whether or not Ciceley will compete on both fronts next season. 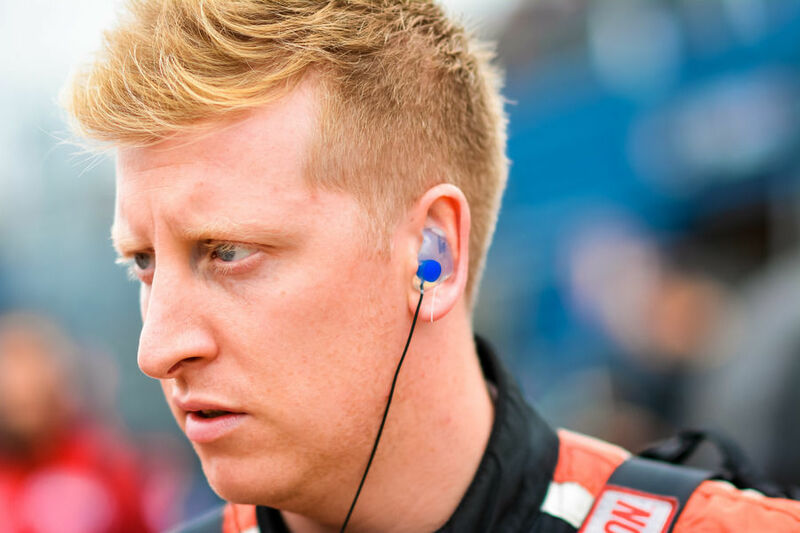 Morgan is determined that the Ciceley Motorsport tale has another chapter in the BTCC, with 2018 being their strongest season yet as they seek to beat a number of established names. IMAGE CREDIT: Jamie Sheldrick/Spacesuit Media.